Certainly, the DOL will have quite a bit of reading to do: the agency received 264,093 comments, with over 50,000 coming in the last week alone. For those of you wondering if the DOL will adopt changes to the white collar exemptions’ duties test, the volume of comments give the DOL a potentially credible argument that it received a sufficient volume of feedback to make the changes despite only asking questions and not proposing specific changes. 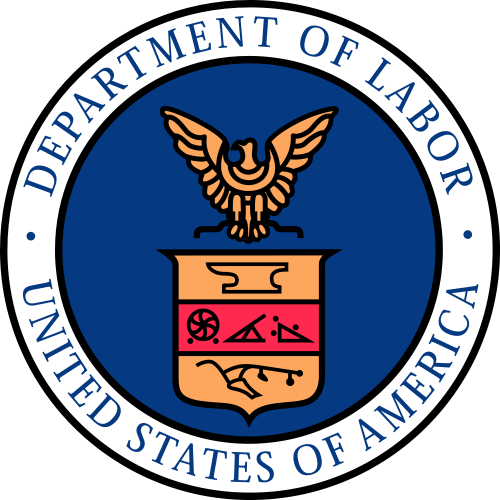 Employers should continue to plan for the new rules, which should be released sometime during the early second quarter of 2016, based on DOL intimations about relying on full year 2015 economic statistics in the final rule, which would not be released until early 2016. Next: Do Sharing Economy Cases Show that the FLSA is Outdated? Yes!